 Emelec squad arrived this Tuesday at dawn to Buenos Aires, the city in which they’ll play against San Lorenzo of Almagro. 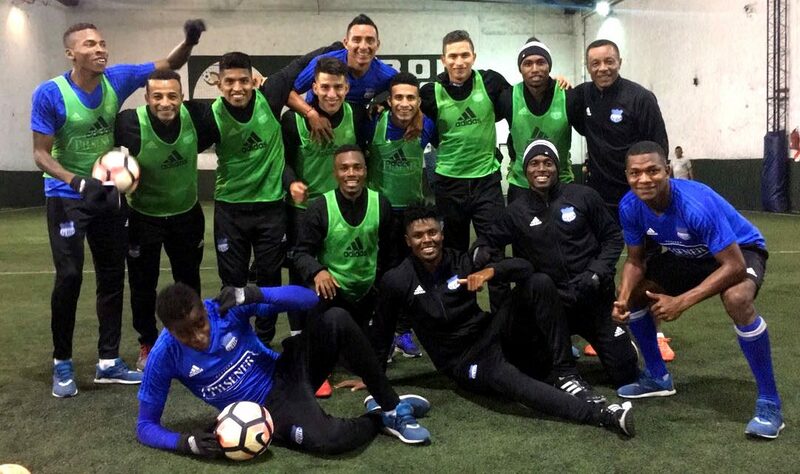 The guys coached by Alfredo Arias have firm confidence in obtaining a victory that would let them qualify to the Conmebol Bridgestone Libertadores quarter-finals. On the first match in Guayaquil last month, Argentinians won 1-0, so ‘Electricos’ have just one option and that is to win. The team had a break in the morning and did a neuromuscular activity in the afternoon. On Wednesday, ‘Electricos’ will train regularly at 4 pm in Velez Sarsfield’s field. There will be attention for the press at 2:00 pm in Boca Jrs. Hotel, where the team is hosted. Pedro Quiñonez and Marcos Mondaini will talk to the press.